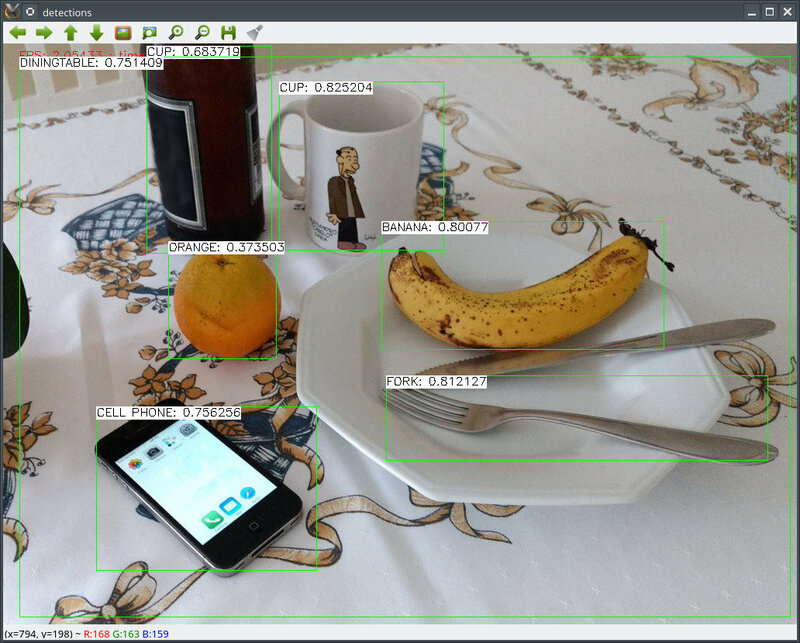 Yolo DNN support now in OpenCV ! We all want Yolo - best place for it probably is in OpenCV service as a filter .. Submitted by dom14 on Wed, 02/28/2018 - 14:02. For the moment, yolo service work only with one photo or picture. If you want video filter with openCV, you need a big graphical processor. So it will not compatible with all configuration. Submitted by kwatters on Thu, 03/01/2018 - 14:15. So, good news... JavaCV 1.4 works with Yolo. I have some basic test code working and returning back the object label and bounding box for any objects that are above a confidence recognition threshold.